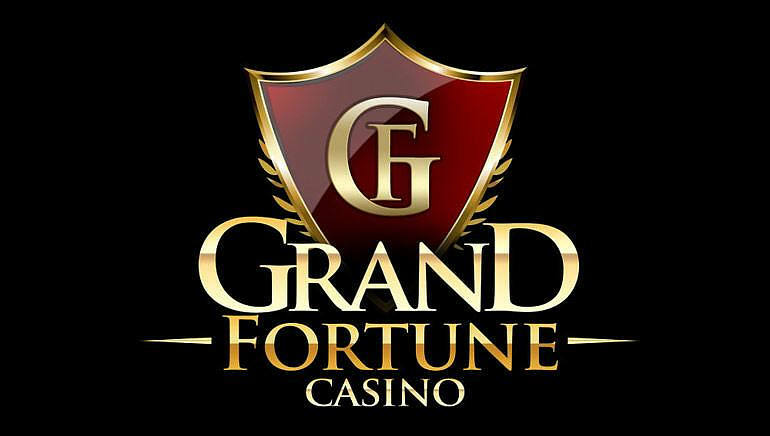 Grand Fortune Casino is a newcomer to the scene but is a good one, it's a RTG casino that's generous with bonuses and especially with VIP rewards. Good place for average gamblers as well as high rollers. 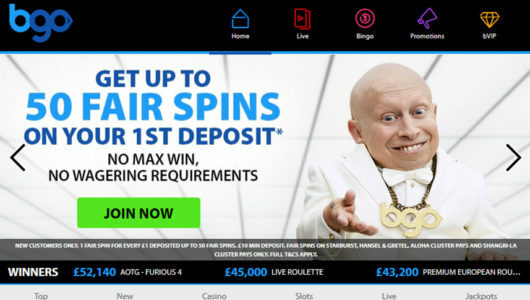 Grand Fortune Casino is a recent newcomer to the online gambling universe, yet it’s a very welcome newcomer as the casino quickly got established as one of the best ones out there. 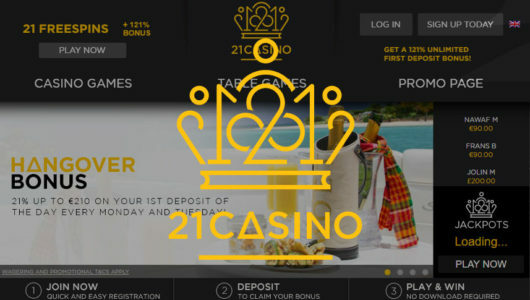 It’s a Realtime Gaming casino operated by Merus UK Ltd and is licenced in Curaçao. Nothing here for high rollers, but the casual gambler will be excited to take the 250% up to $500 bonus for slots, slot variations, blackjack and video poker while also getting $35 for free with no deposit required. There are also plenty of reload bonuses, so this is one casino that isn’t shy on bonuses even though the amounts aren’t in four figures. But it’s enough to accompany you as you play at Grand Fortune. Grand Fortune have a clear and transparent VIP scheme with levels ranging from Premier to Absolute. 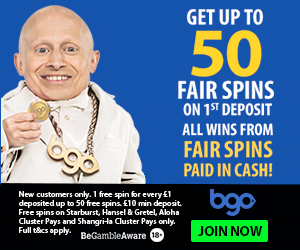 Each level gets you a new deposit bonus as well as cashback and numerous promotions. Not that there’s any real top quality stuff in these levels, they’re VIP levels for average gamblers who want to climb up. That being said, if you are an average gambler and want to take the next step, Grand Fortune loyalty program will get you there. The bonuses and offers will accompany you and will take you to the top. This is how an average gambler can become a high roller. All the most popular Realtime Gaming titles are here, and there’s also roulette and other table games as well as video poker. It’s just good enough, and one thing that’s missing are live dealers, and of course other software providers. But as far as Realtime Gaming casinos go, this is a good one. Not among the best and most reliable, though it’s highly unlikely a player won’t get paid in Grand Fortune Casino. Grand Fortune accepts customers from United States, Europe and worldwide. Players from following countries are not accepted: Costa Rica, Croatia, Estonia, Israel, Belarus, Bolivia, Bosnia and Herzegovina, Bulgaria, China, Latvia Lithuania, Nigeria, Poland, Romania, Russian Federation, Singapore, Slovakia, Slovenia, South Africa and Ukraine. 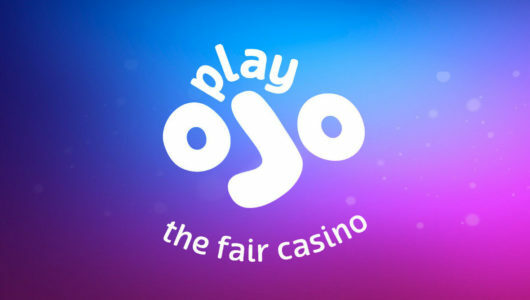 Good Realtime Gaming casino with really generous bonuses which follow you from the moment you walk through the (virtual) door of Grand Fortune up until the moment you reach the Absolute VIP level. This might just be the right place for those players who got money to invest but aren’t yet fully confident in their gambling abilities – the bonuses will hedge the risk. Grand Fortune helps you win money at their casino.